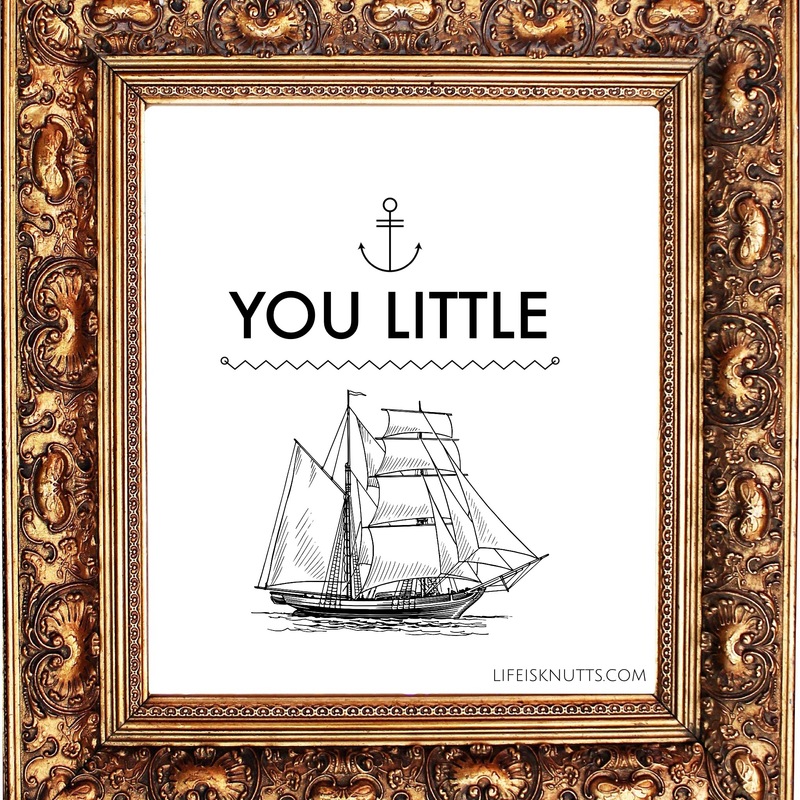 A frivolous, nautical themed piece which would look perfect in a downstairs sh*tter or in the hallway. Bang on trend. Previous Post Eek! Blog post of the week for #effitfriday over at Life with Baby Kicks!